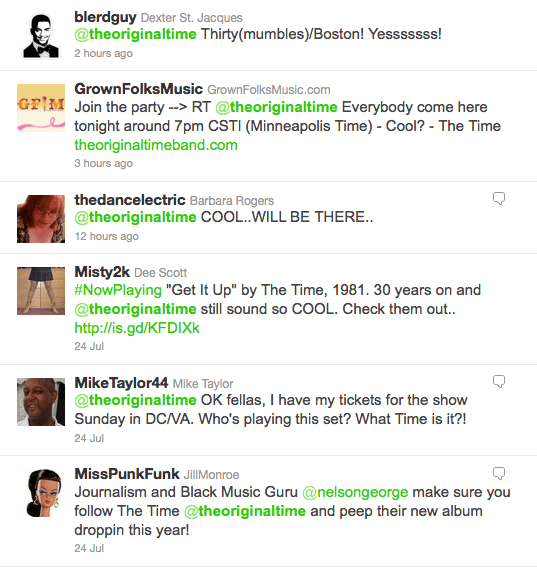 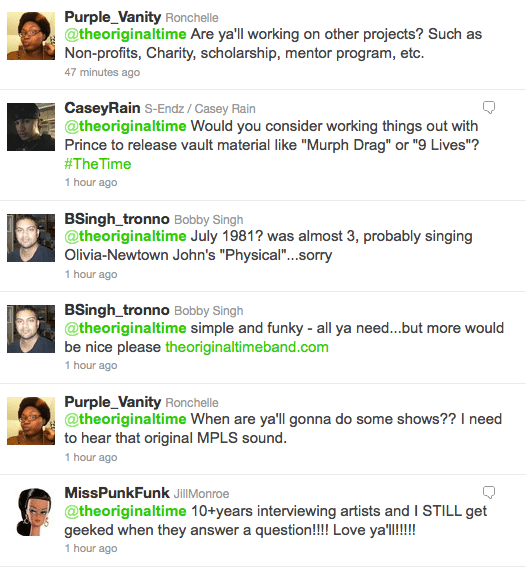 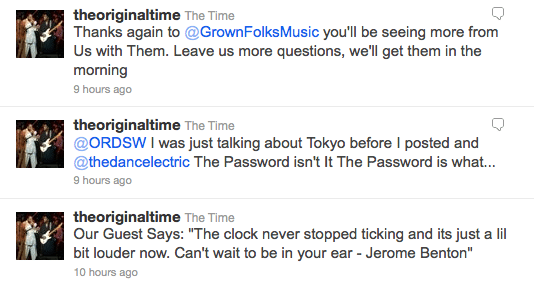 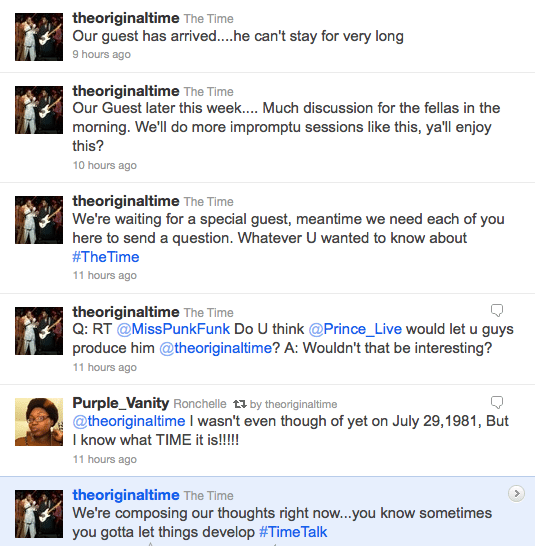 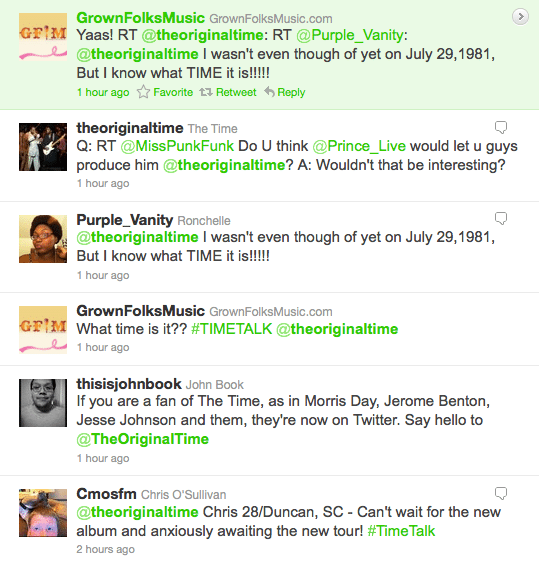 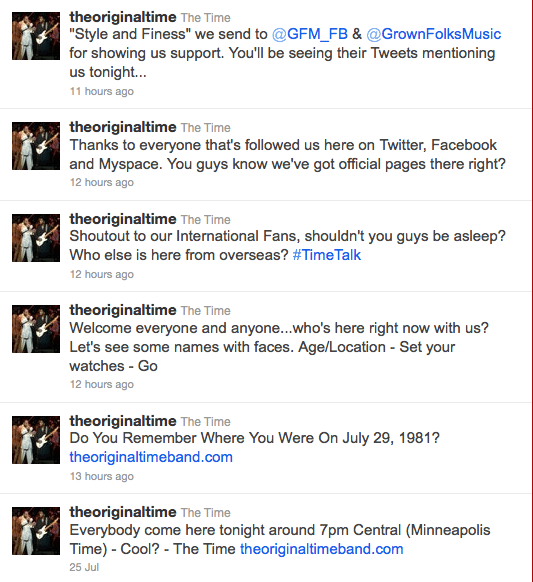 Last night, the legendary Minneapolis band, The Time took to their Twitter page and answered a few engaging questions from their followers with a special guest, Jerome Benton . 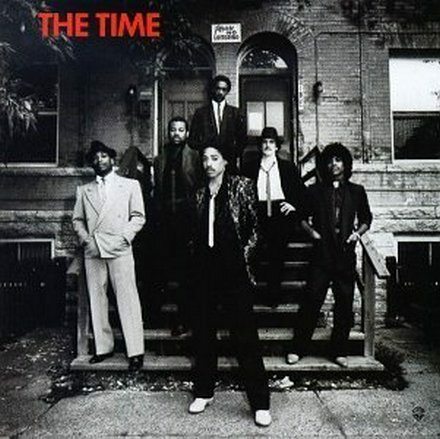 Celebrating their 30th anniversary as the coolest band who ever hit the stage, it’s great to see Morris, Jimmy, Terry, Jesse, Jerome, Jellybean, and Monte all together as the incredibly talented group who brought us hits like “777-9311”, “Jungle Love” and one of my pimpolicious favorites “Release It”. 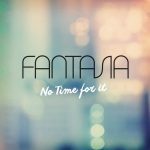 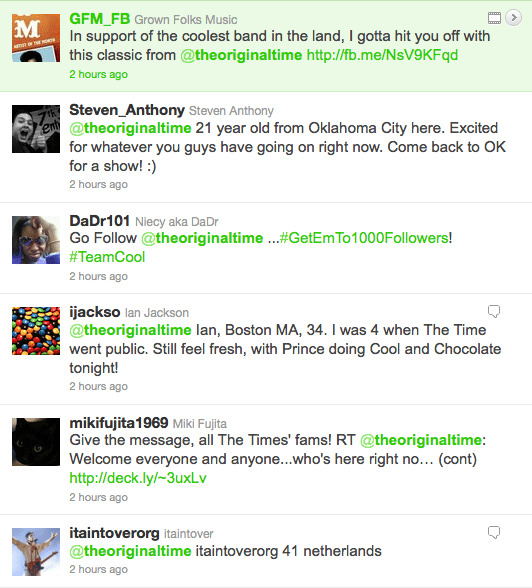 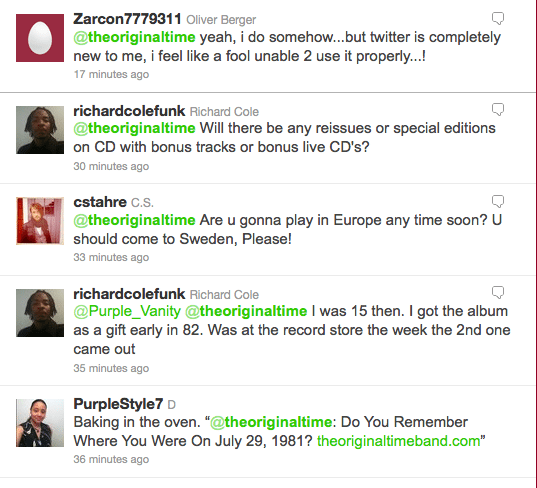 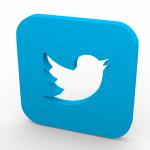 If you missed it, catch some of the tweets from last night and be sure to keep up with The Time on Twitter, Facebook, MySpace or their official website www.theoriginaltimeband.com.  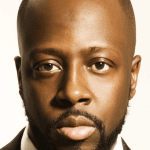 Day, Harris, Johnson, Lewis, Benton, Moir, and Johnson – The coldest mix since ice cubes met the glass!